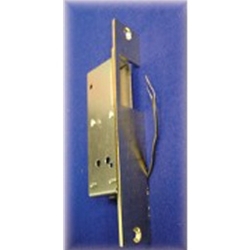 Reversible for right to left hand door operation. Electrical: 16 VAC operation. wires for wire nut connections. 0.75 amp maximum.